Long, luxurious hours spent at the parlour is the basic right of every bride-to-be. After hectic months spent planning your big day down to the very last detail, all you want is to kick back and get some A-grade pampering, you’ve earned it! Here, we’ve listed out some fantastic Warren Tricomi beauty rituals, suited to your budget, that’ll leave you looking and feeling like a million bucks on your wedding day! The ultimate 30-minute treat for your frizzy and damaged hair. This special indulgence, available at the Mumbai outlet, includes gentle shampooing and the application of a special ‘booster doze’. 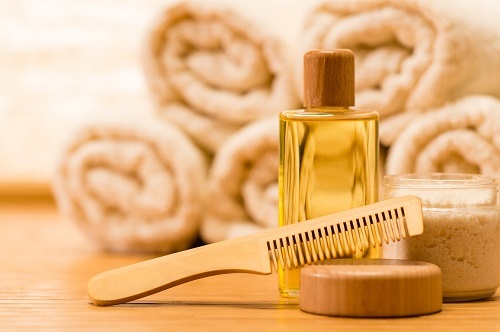 This is followed by a thorough deep conditioning using either Moroccan Oil, Kérastase or L’Oreal. If that wasn’t tempting enough, there’s a 10-minute head massage and a 5-minute steam treatment, topped up with a rinse and blow dry. For Hyderabad brides, this nourishing and hydrating wonder treatment promises you fresh and healthy-looking hair on your wedding day. The bliss starts with an invigorating shampoo, followed by a 10-minute Moroccan Oil head massage, a Moroccan mask application. 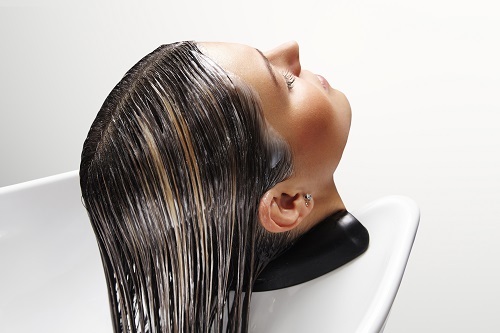 Once you’ve had your final rinse and blow dry - your hair will look fresh and bouncy. Perfect for your wedding pics! With all the perks of your everyday mani-pedi, what sets this special 45-minute treatment apart is the 15-minute massage with Cuccio cream. The cherry on the cake is the Cuccio pomegranate pack that follows. This treatment, available at the Bengaluru outlet, repairs damage caused to the skin, leaving your hands and feet hydrated and moisturized. 4. Splurge On The Menange A Trois, A Real Triple Treat: Rs 2700 plus taxes. Six hands work on you simultaneously in this treatment, making you feel like a real princess! Get a facial, a manicure and a pedicure in record time. 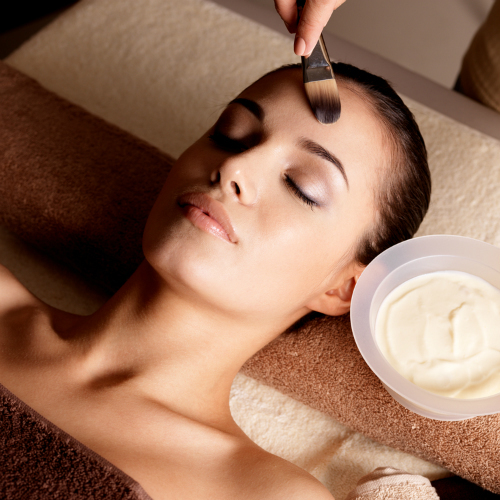 The pure milk extract used for the facial makes your skin soft, supple and smooth. Your hands and feet are soaked in pomegranate and fig fizz balls with milk and honey polishers. 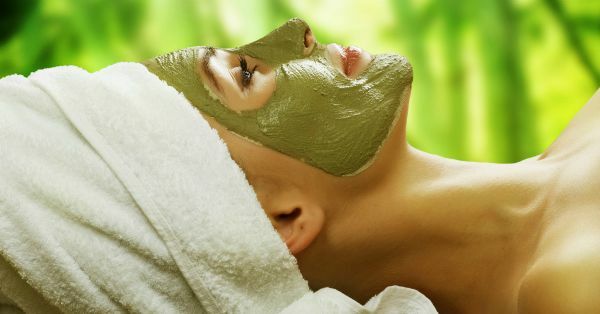 The 45-minute treatment, available at the Delhi outlet, wraps up with an unforgettable massage! Soften and restructure your tresses with the Cysteine hair treatment, available at all Warren Tricomi outlets. 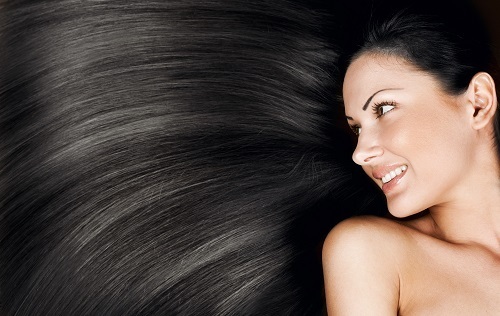 This formaldehyde-free protein infusion smoothens curls, eradicates frizz and makes your hair super soft and healthy. It keeps your hair cuticles happy by replenishing lost proteins. With these amazing treatments and unbelievable prices, we’re sure that all you brides and non-brides out there will be flocking to your local Warren Tricomi outlet for unparalleled pampering. Do remember to thank us when you’re experiencing the bliss that these treatments provide! *This post is sponsored by Warren Tricomi. Book your appointment here.